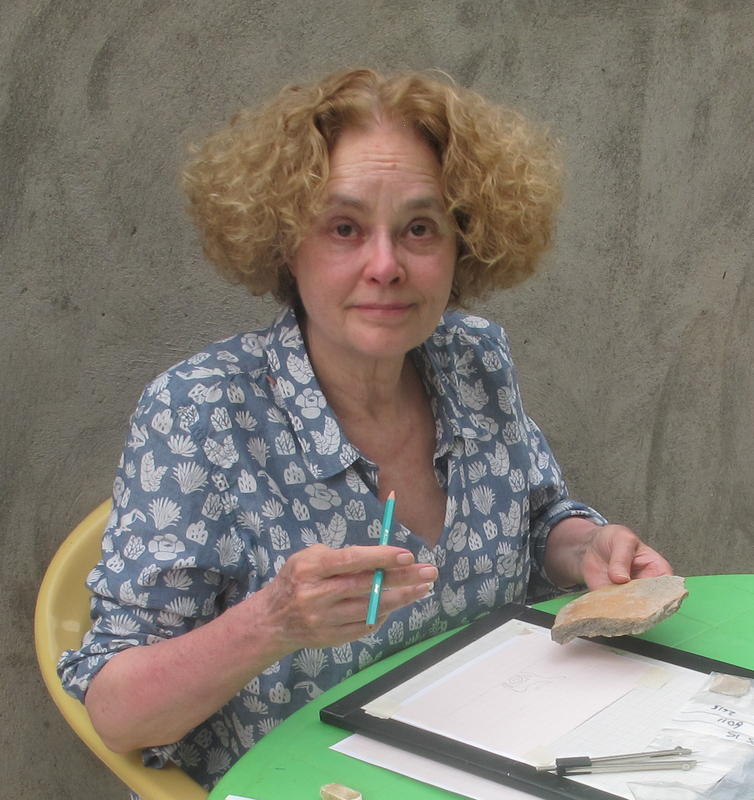 Holly Pittman has excavated in Cyprus, Turkey, Syria, Iraq and Iran and has had primary publication responsibilities of the art and especially the glyptic art from the sites of Malyan in the Fars province of Iran; Uruk period Tell Brak; and Uruk period Hacienbi Tepe. She co-curated the traveling exhibition of the "Treasures from the Royal Tombs of Ur" from the University Museum. Her current research interests revolve around the excavations of the sites of Konar Sandal South and North in the region of Jiroft in south-central Iran. Dr. Pittman has participated in two seasons of excavation of the two mounds and the exploration and survey of the region.